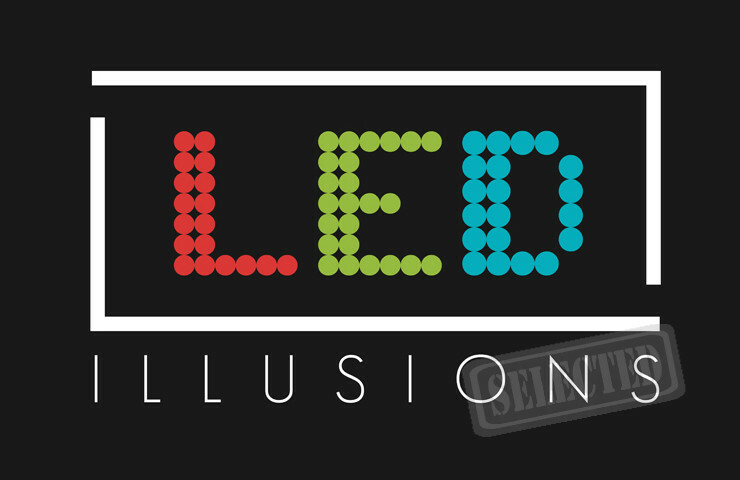 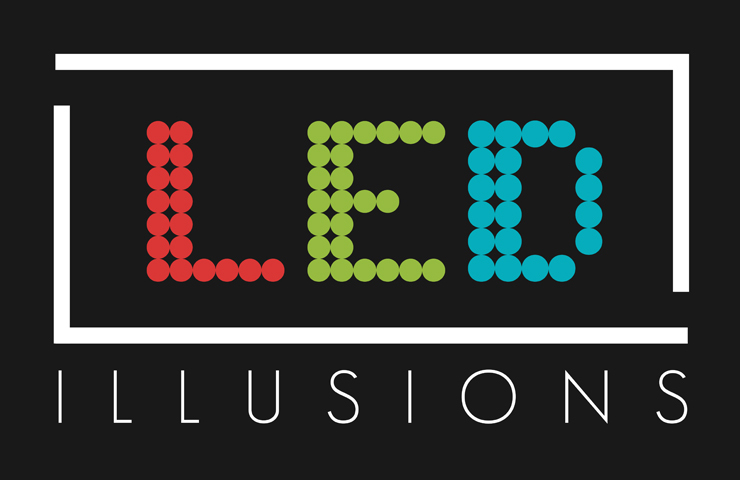 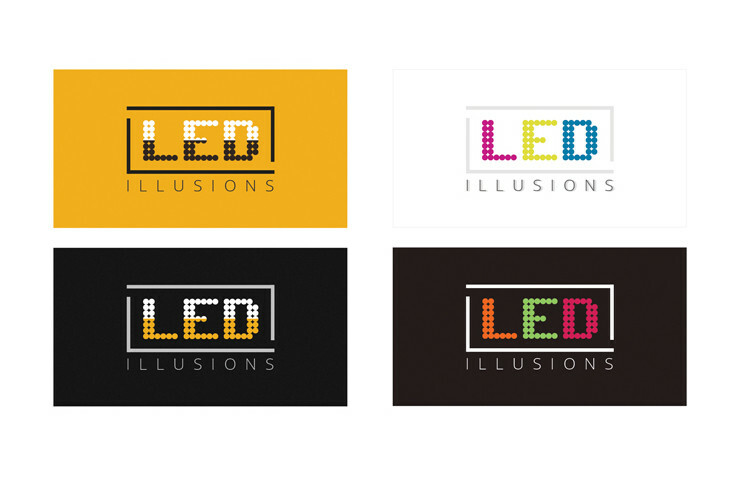 Led Illusions is a United States based company. 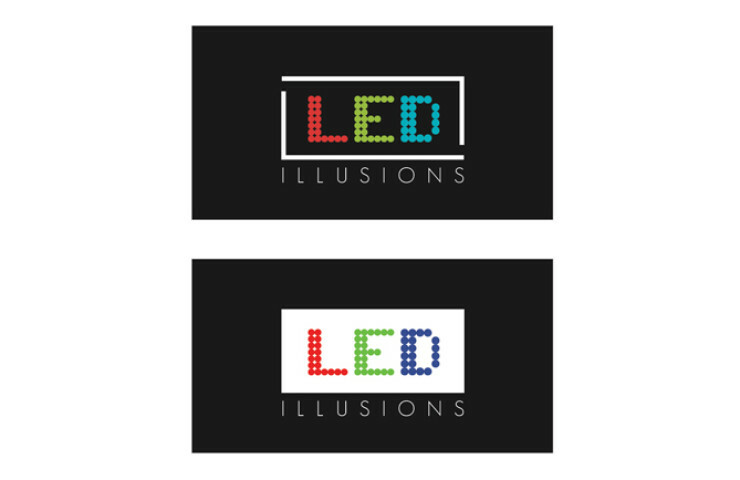 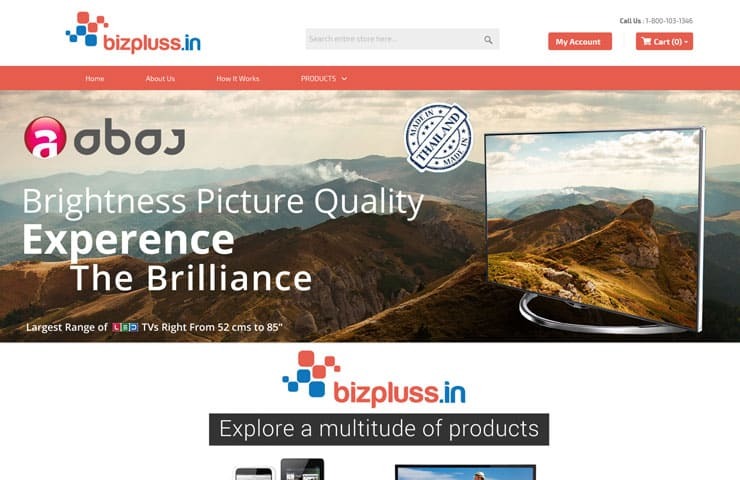 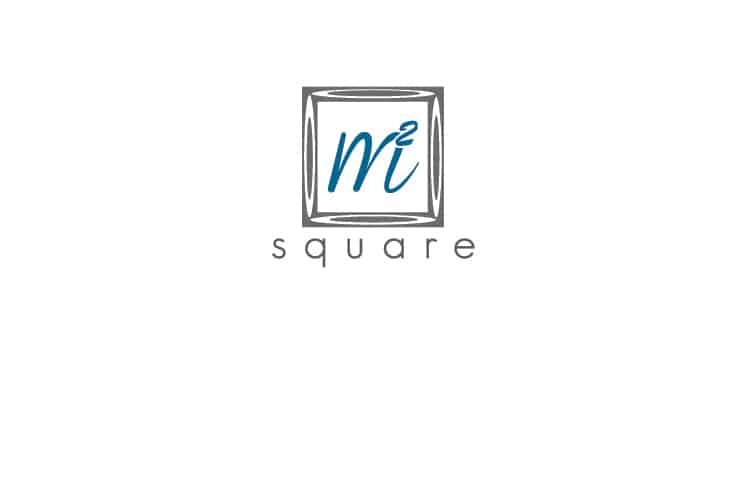 They hired us to logo for led illusions along with eCommerce website development for their business. 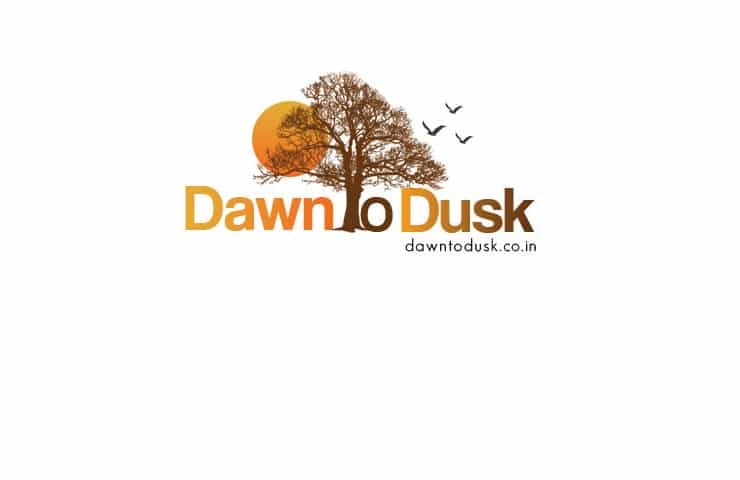 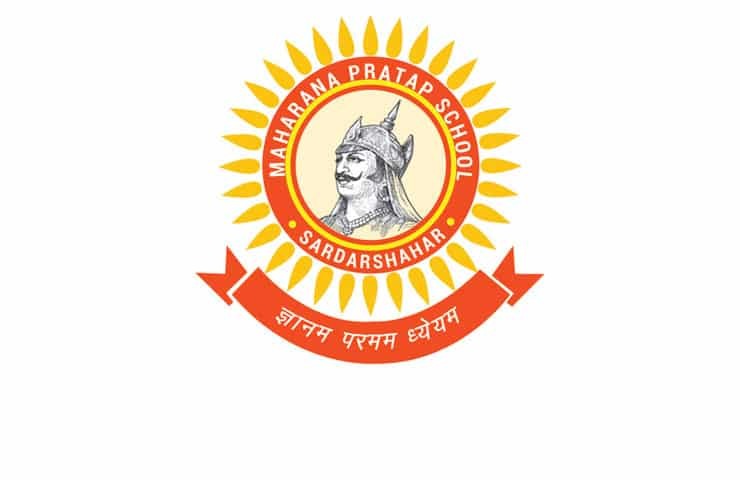 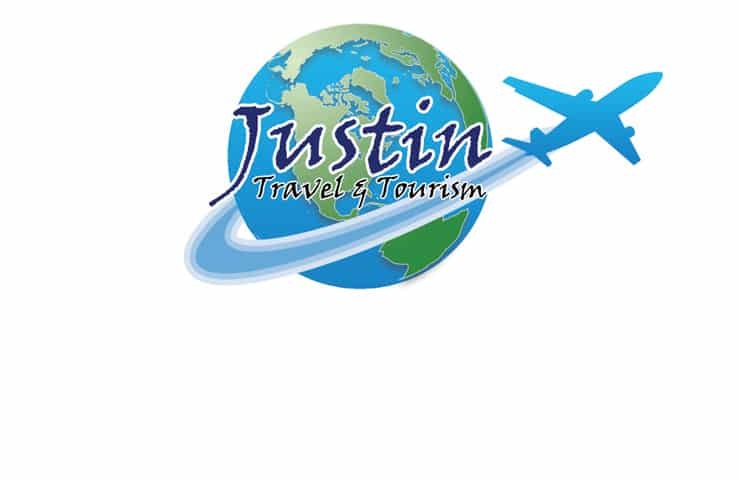 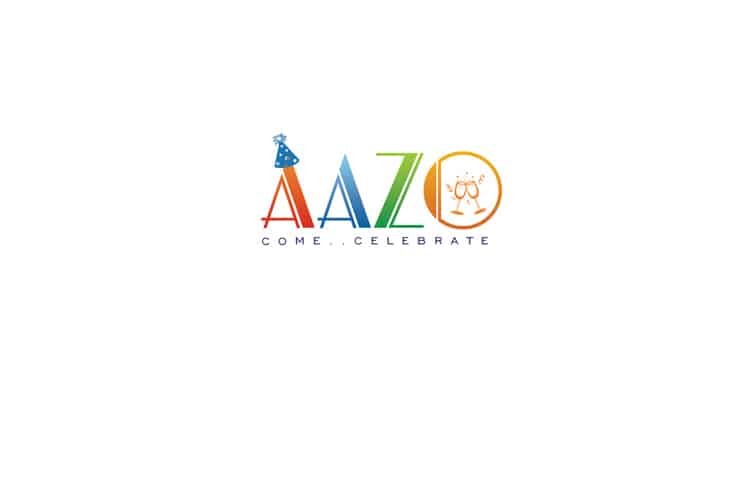 Creative designer at Axis Web Art designed various impressive logo design options for them. 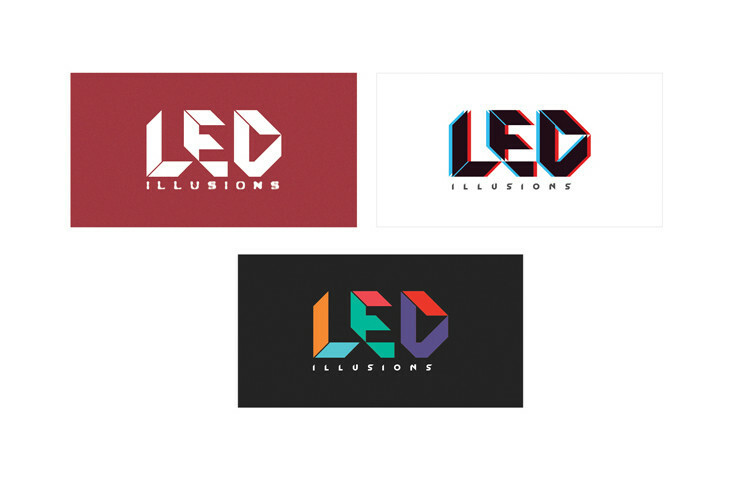 We are showcasing all options along with the one selected by the client.